This Wednesday at 19.00 the ticket petition process closed for the Champions League match away to Celtic, which corresponds to the second round of the Champions League Group Stage (Oct. 1). 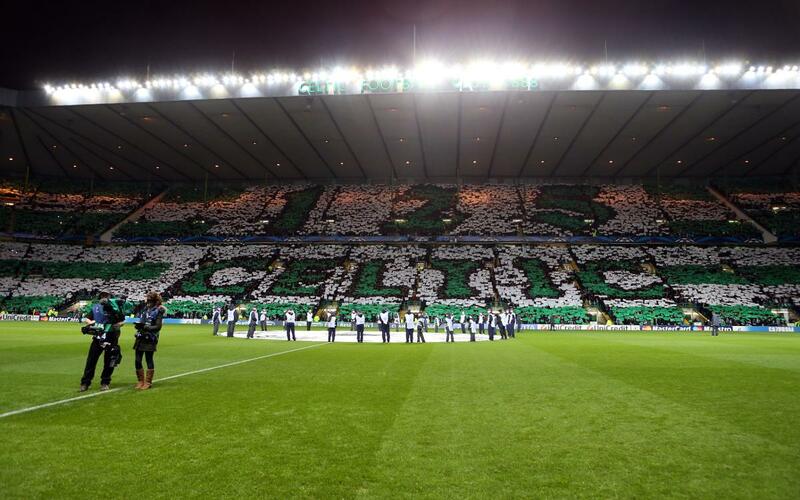 Club members requested a total of 455 tickets - through 206 request forms - and, therefore, all of them will be able to watch the match in Celtic Park. Keeping in mind that the number of petitions did not surpass the amount of tickets available to Barça, it won’t be necessary to hold a draw. FC Barcelona have a total of 1,904 tickets reserved for its members.